Calling all low-end technicians of the sub-sonic frequencies. 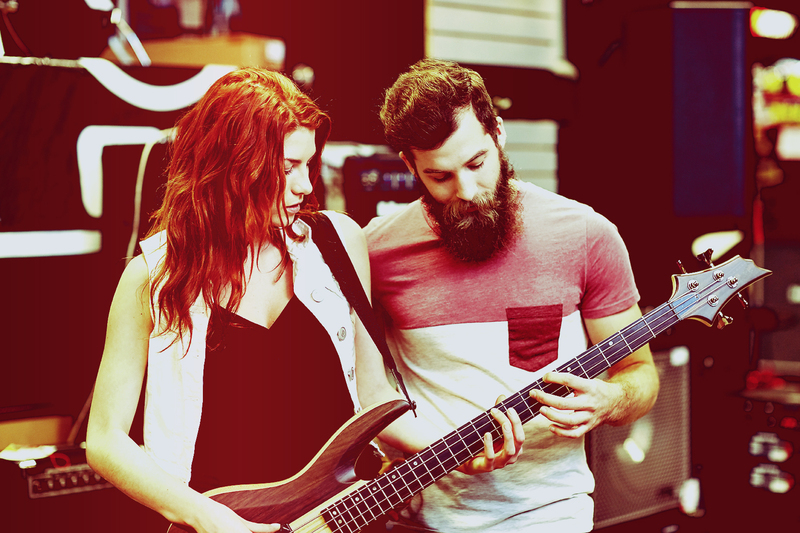 Learn how to hold it down on your bass guitar. Keep the band afloat and the drummer in the pocket. All ages and all styles of music. 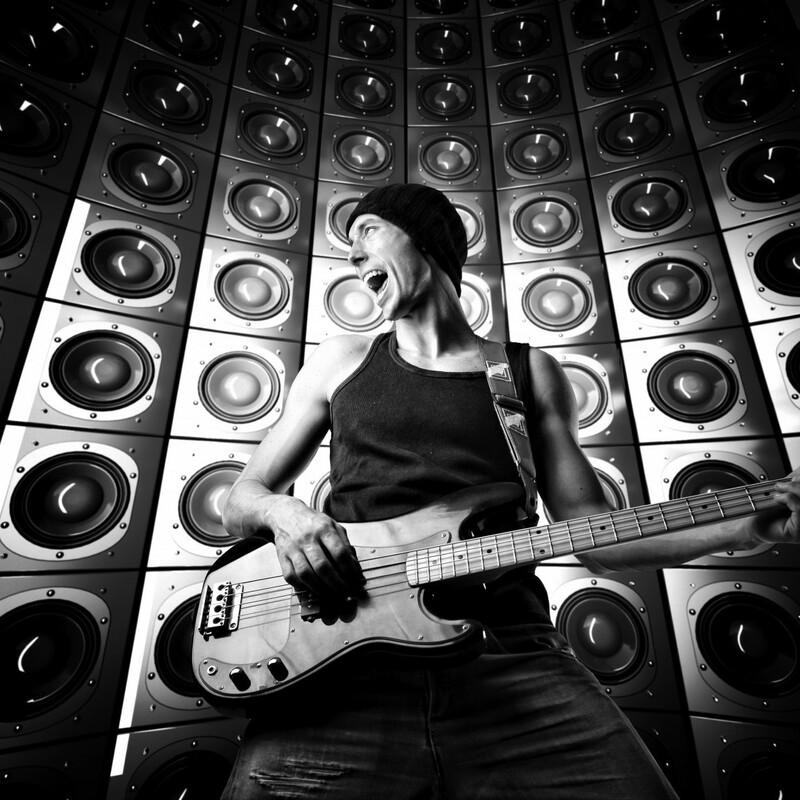 There are many fun ways to enjoy playing bass. We build your lessons around your interests. You can learn the techniques and skills needed to play your favorite songs. Bassists are always a welcome addition to any live music situation. and play with other musicians around your age group or similar musical interests.